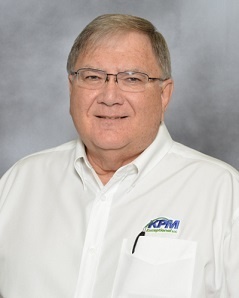 Currently, a Territory Manager for KPM, Buddy has 30 years experience with KPM and before that seven years running his own OPE dealership. Buddy brings vast industry experience to his current territory of Long Island and Westchester County, NY. 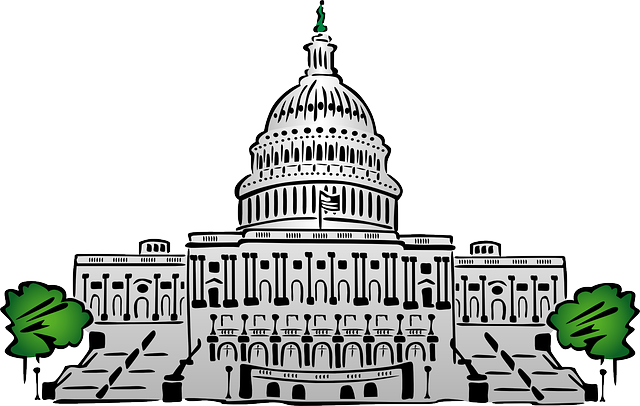 He is a member of a multitude of outdoor power equipment associations in his local area of operation. Buddy's enthusiasm and experience in the OPE industry are difficult for anyone to match.